Over six thousand Spanish dockworkers could be made redundant if the Spanish government abides by the demands of the European Commission to scrap the country’s current port labor system. 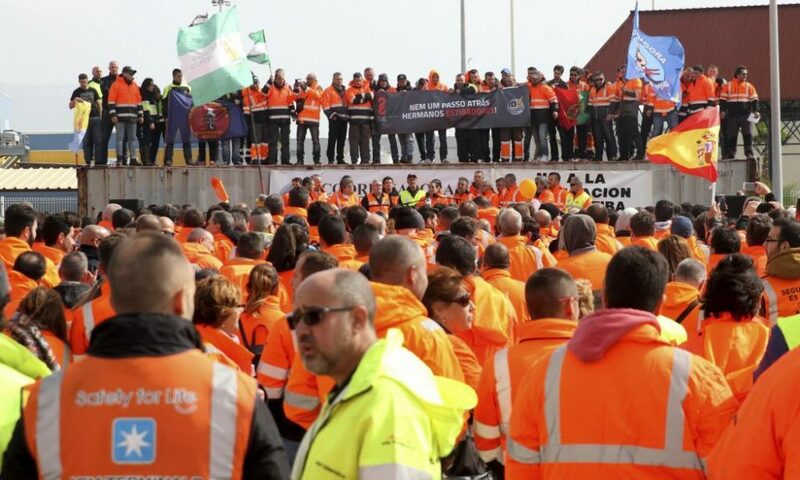 Spain’s entire workforce of dockworkers — over 6,000 workers — could be laid off in the next four years if a Royal Decree Law announced on February 17 is adopted by the Spanish parliament. This Decree Law is due to be put to a vote on March 9, when the minority government of conservative Prime Minister Mariano Rajoy places it before the Spanish Congress of Deputies. The jobs and livelihoods of the Spanish dockworkers came under serious threat on December 11, 2014, the day that the European Court of Justice (ECJ) ruled that the current Spanish port labor system was at odds with the European Union (EU) Treaty. In particular, the Court ruled the current system violated Article 49 of the EU Treaty which deals with the principle of freedom of establishment. Under the current Spanish port labor system, all dockworkers must be members of a stevedoring society, known as a Sociedad Anónima de Gestión de Estibadores Portuarios (SAGEP – Port Stevedores Management Company). These stevedoring societies are responsible for the recruitment, training and allocation of all dockworker labor to stevedoring companies. All terminal operators and other cargo handling companies are required to source their labor through the SAGEP system as well as financially contribute to it. It was this SAGEP system that was targeted by the December 11, 2014 European Court of Justice ruling. The Court ruled that the Spanish port labor system forces businesses from EU member states outside of Spain to register and take part in these stevedoring societies, which it deems to be in breach of the Article 49 of the EU Treaty. Along with its ruling, the ECJ gave the Spanish government a February 2015 deadline to inform the EU of how it was going to comply with the European Court ruling, a deadline which the Spanish government failed to meet. During the first half of 2015, the union that covers the vast majority of Spanish dockers, the Coordinadora Estatal de Trabajadores del Mar (CETM – State-wide Coordinating Committee of Maritime Workers, better known as La Coordinadora), met with stevedoring employers and the Ministry of Public Works to try and draw up a consensus document that would facilitate the adaptation of new legislation. However, this negotiation process was paralyzed by Spain’s ongoing political instability. The country has had two indecisive general elections in December 2015 and June 2016 and a continuing deadlock that was only broken in October 2016 with the coming to power of the current minority conservative government. For failing to meet this deadline, the European Court handed down a fine to the Spanish government of 15.6 million Euro ($16.4 million) in July 2016 along with additional daily fines of 134,000 Euro ($141,000) for each day that this ruling was not abided by. The conservative Partido Popular (PP – People’s Party) government has now moved to abide by the European Court’s ruling with its recent Royal Decree Law. This now infamous decree law which seeks to amend the Ports Act of 2010, was put forward by the Minister of Public Works Iñigo de la Serna and signed by the Spanish Council of Ministers on February 24. De la Serna claims that his decree will make use of the maximum amount of flexibility allowed under EU law to protect jobs and workers’ rights. But this claim could not be further from the truth. De la Serna’s decree law would see the scrapping of the SAGEP system within four years. If adopted, this legislation would oblige stevedoring companies to only contract 75 percent of their labor needs from the SAGEP system in the first year, 50 percent in the second, 25 percent in the third and none by the beginning of the fourth year. The Spanish government would then have to subsidize the redundancies of the over six thousand dockworkers made redundant as a result. Removing this system would leave stevedoring companies free to hire untrained, increasingly casualized and non-union labor in an industry with a union density of over 95 percent. If this was to occur, injury and fatality rates in an already dangerous industry would skyrocket, secure full-time jobs would be replaced with casual labor, and dockworkers’ wages could fall by as much as 60 percent. One consultancy report suggests that the average annual salary of 67,800 Euro ($72,000) — a figure disputed by dockers’ unions — would collapse to 26,934 Euro ($29,500). Spanish dockers’ unions have pointed out that the current Royal Decree Law is in contravention of International Labor Organization (ILO) Convention 137, which ensures the permanent and regular employment of dockworkers, the maintaining of registers for all categories of dockworkers, and states that registered dockworkers should have priority for all dock work. Spanish ports are a strategic sector of the Spanish economy. Along with tourism, the fragile Spanish economy is heavily dependent on the export sector which has continued to grow while the country’s industrial sector continues to fall behind. As a consequence, the Spanish economy is heavily dependent on its ports, with over half of all Spain’s exports and nearly 80 percent its imports moving through Spanish ports. The strategic location of Spanish ports also makes them a good location for the transshipment of goods from one country to another. A quarter of all goods that pass through Spanish ports are in transit, and the port of Algeciras on the southern tip of Spain is one of the top ten transshipment ports in the world. Along with the Spanish economy’s heavy dependence on exports and the port sector, another factor that is spurring sections of Spanish capital to take on the dockworkers is the country’s recent improvement in export competitiveness compared to that of other EU member states. An employer think tank suggests that the economic crisis that began in 2008 has seen wages being held down while productivity has increased. It is this process of wage devaluation that has put Spanish manufacturers and exporters in a better position vis-à-vis their European competitors. It is this advantage that Spanish employers want to hold on to, and they see the current port labor system as an obstacle to maintaining it. In an article in Port Strategy, Mike Mundy refers to the annual “financial hit” of 220 million Euro that Spanish port employers have to endure because dockworkers’ wages are “up to 50% higher” than those that “would apply in a free market”. Of course, when these people refer to the “free market”, they point to the low wages of North African workers, such as those in the growing port of Tangier, and expect Spanish workers to compete with them. Spearheading the current push to liberalize the Spanish port sector is the Plataforma de Inversores en Puertos Españoles, a lobby group formed in 2013 of major companies working in the ports such as Noatum (owned by investment funds such as JP Morgan), OHL Concesiones, Algeposa and Boluda. PIPE claims that slashing dockers’ wages by 60 percent would inject 2.4 billion Euro into the Spanish economy. Another business lobby group, the Asociación Nacional de Empresas Estibadoras y Consignatarias de Buques (Anesco – National Association of Stevedoring Companies and Ship Consignees) has been working closely with the Minister of Public Works Iñigo de la Serna and the Partido Popular government. 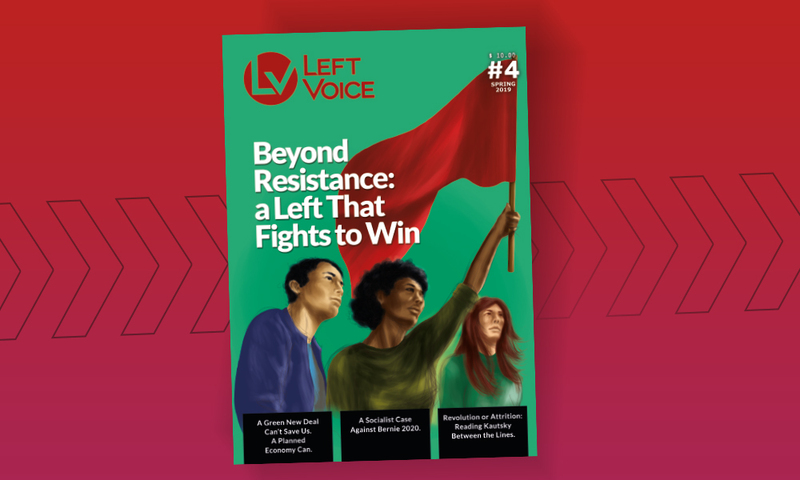 Given the desire of stevedoring and shipping companies to force Spanish dockworkers to receive the “free market” wages of poorly paid North African dockers, it is no surprise that these companies, along with their big business press and conservative political party friends have unleashed a campaign to turn public opinion against the dockworkers. 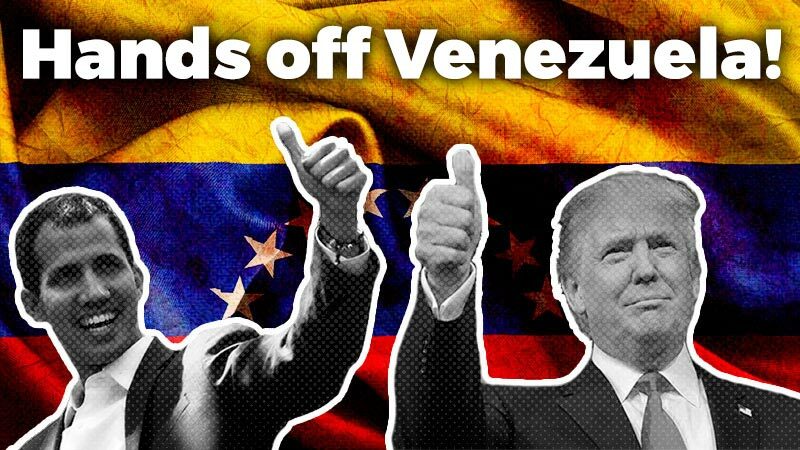 In fact the campaign from these quarters is so formulaic that El Diario journalist Isaac Rosa called it out weeks before the Decree Law was even tabled. 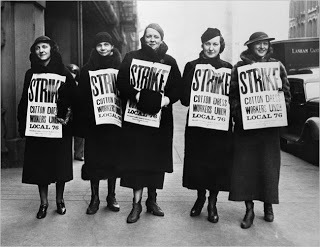 Rosa’s article “Get ready to hate the dockworkers” highlights the way that any group of workers who refuse to succumb to ‘labor reforms’, liberalization and casualization are quickly tagged as “privileged.” In Spain’s recent past there were the public service “parasites”, the “subsidized” miners, the teachers who are “always on vacation” and the “most hated” air traffic controllers (who had their strike of 2010 broken by military intervention). Spanish dockworkers, along with being “privileged”, have also been dubbed a “mafia” and an “aristocracy” that “earns a lot” and “works little” in their “hereditary” jobs. These barbs are thrown by the same conservative forces that uphold the hereditary offices of the Spanish Royal Family and turn a blind eye to the corrupt political and business acquaintances of wealthy entrepreneurs who receive massive salaries and envelopes under the table. 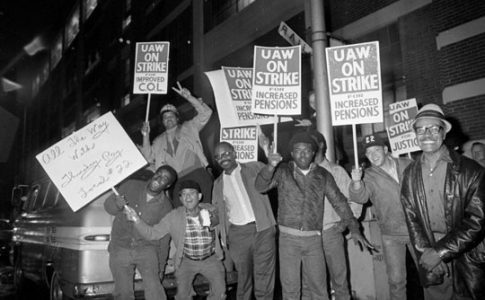 Despite this campaign, there has been a massive show of popular support for the besieged dockworkers. 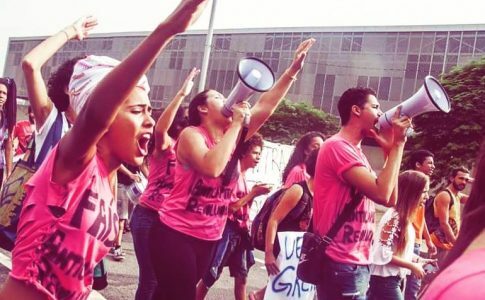 Social movements and left-wing organizations have expressed their solidarity with the country’s dockers, and social media has seen an explosion of support with trending hashtags such as #SOSestiba (SOS stevedores) and #NiUnPasoAtras (Not One Step Back). Such support is of course very encouraging. But with the European Union, local and international stevedoring and shipping companies, political parties such as PM Rajoy’s Partido Popular and the big business press all lined up against them, Spanish dockworkers’ and their unions are in for the fight of their lives. Just over six thousand dockworkers have the power to paralyze all of Spain’s 46 ports, and with it, the flow of exports and imports that is so vital to the Spanish economy. It is this power that they are going to have to use if they are to have any chance to beating the array of opponents lined up against them. 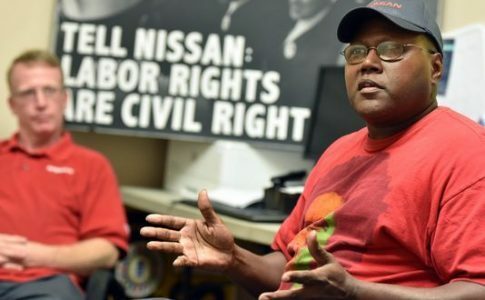 Nissan uses race baiting and threats to try to stop workers from unionizing.